Computers have captured the world. Today there is no single field were computers have not left a mark. 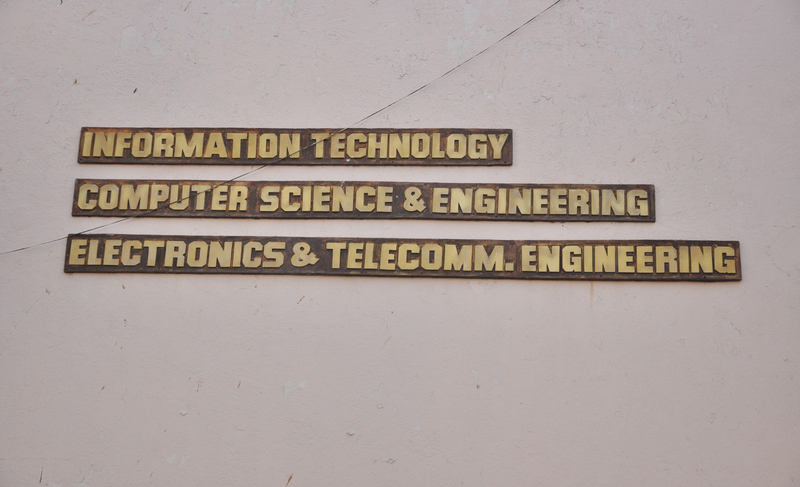 The Department of Computer Science and Engineering established in 1986 is dedicated to produce students who excel in this field. The department aims at IT based Learning, Development of Entrepreneurship among student and become a Centre of Excellence. The Department places high priority on establishing and maintaining innovative research programs that enhance the educational opportunity and encourage a broad base of extramural support to prepare future generations of computer professionals for long term careers in research, technical development and applications. The department has organized many series of expert lecture for the students on the latest developing trends in computer industry. Promote leadership quality, social accountability and ethics in disciplined environment, quality Education. 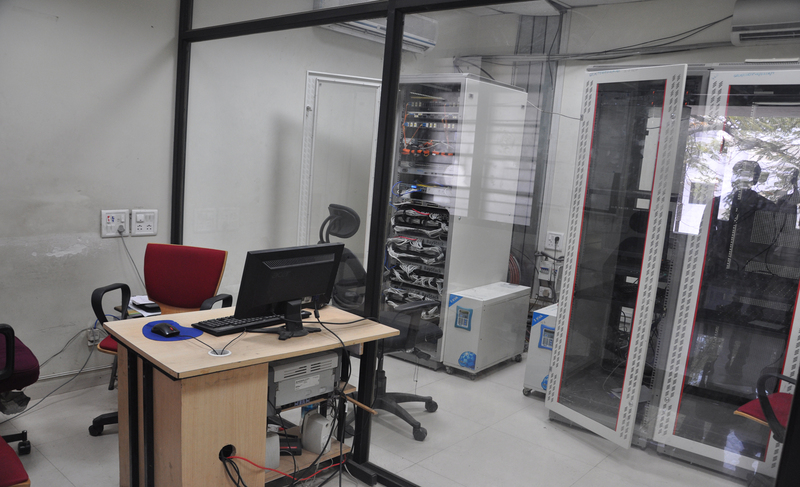 These laboratories are furbished with the latest technology in computers. 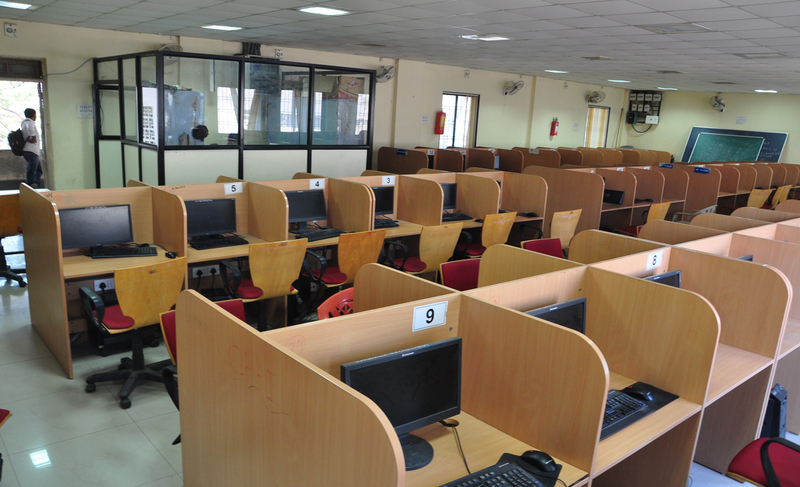 Lab is well equipped with Multimedia Pentium II/III computers each with a color monitor. We also have color ink-jet printers , laser printer and scanner.